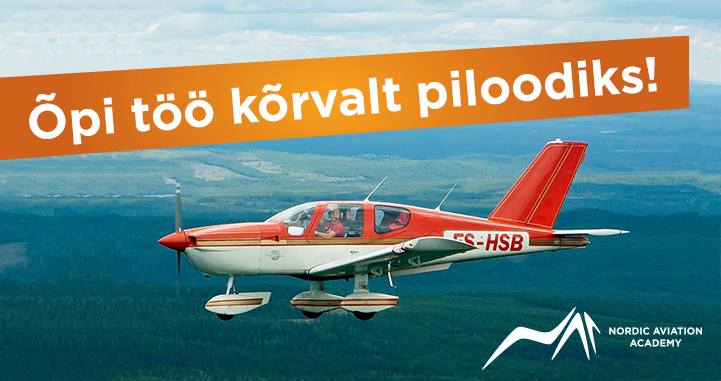 Estonian Private Pilots Association was founded on 8th of January 2003 by 32 private and hobby pilots with intention to converge aerial navigation lovers in Estonia, to compare notes and to be generous with information of private flying. to stand for interests of union members in relationships with national organs and law. Members of the union are private and hobby pilots, glider pilots, professional pilots, flying instructors and many others, who are involved with flying. Different walks of life with common name flying enthusiasts. Belonging to the union is voluntary, members and management do not get compensation for this business. Their work is done by enthusiasm. What is the motive of creating private pilots union? After Estonian independence’s rebirth began fast flying activity, which today is developed above the mark of simple club-flying. If in the Soviet Union was hard to imagine that civilian could take plane and could fly for example from Tartu into Stockholm, then today this is reality. Now there are lots of private pilots and air in Estonia is becoming more and more thicker. Competitions, flying trips, flying information it’s all units us!